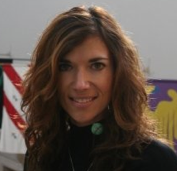 Are You Ready for the Disrupted Generation? An exploration of the generation born during and after the great communications disruption of the last decade. Disrupted delivers strategic insights on how brands can navigate this new consumer-controlled environment. 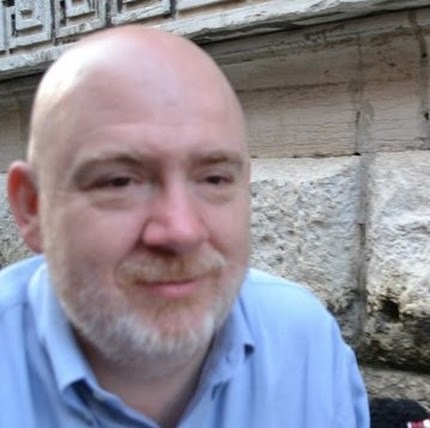 Stefan Pollack has identified the sociological and technological causes of what I believe to be the most dramatic disruption of the relationship between companies and their customers that most CEOs have ever seen. He understands the challenges facing marketers who need to understand that their brands are no longer defined by what they tell people, but by what people say about them—online and off. And he offers essential advice for those who need to understand and make themselves relevant to a new generation of consumers. Just when you think you’ve figured out the youth of today, along comes iGen, with their own set of rules. If you want to understand how to be a relevant part of their world, then read Disrupted by Stefan Pollack, a book with powerful insights on how a post disruption generation will lead with engagement and create the brands of the future. Turn the page, or swipe the page on your screen and open your mind to the new world you must accept and embrace if you want to remain an effective marketing or branding professional. Brands interested in communicating with today’s young audiences face unprecedented challenges…and opportunities. 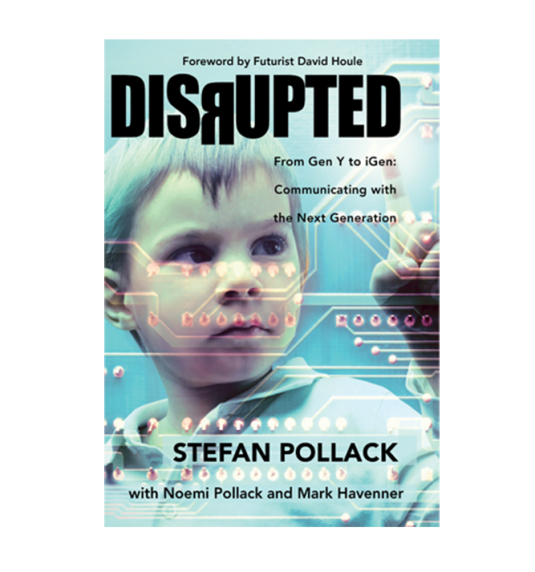 In Disrupted, Stefan Pollack dives deeply into understanding how to navigate these shifting currents and engage with iGen, arguably the most informed and self-reliant generation on record. Marketing has changed more in the past 3 years than in the prior 25. Yes, due to technology. But more so, because the information habits and buying preferences of the world’s youth have entirely shifted. Disrupted shows you how iGen behaves differently than the rest of us, and how business must retool in response. Recommended. Today’s youth are the most social generation in history. Taking their cues from each other, business as usual for brands won’t work with them. Disrupted is a must read diagnosis of what makes this generation tick. Insightful and cogently argued, it lays out a powerful blueprint for how to connect with iGen, the generation that is disrupting the marketplace today and will shape it tomorrow. KNX Spotlight: Is The Real Greatest Generation™ The Next Generation? How do you communicate with a generation that has the sum of human knowledge on their phones? 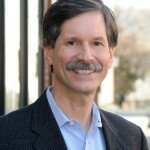 Disrupted by Stefan Pollack, explores this dramatic “new normal” with actionable strategies and tactics on connecting with the most informed generation of our time. Disrupted is available direct from the publisher, in all major bookstores and online. 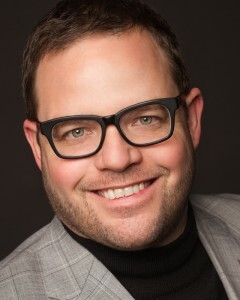 Stefan Pollack is president of The Pollack PR Marketing Group, an integrated public relations and marketing firm with offices in Los Angeles and New York. 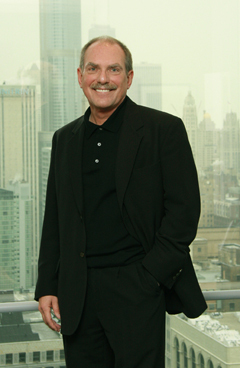 For nearly 25 years, he has managed clients in many sectors ranging from consumer products and professional services to high-tech and non-profit.